SB20 Owner’s Manual and Rigging Guide from Performance Sailcraft Europe as supplied with all new boats. SB20 Safety Checklist 2016– list of items you are required to have on board during racing in 2016. 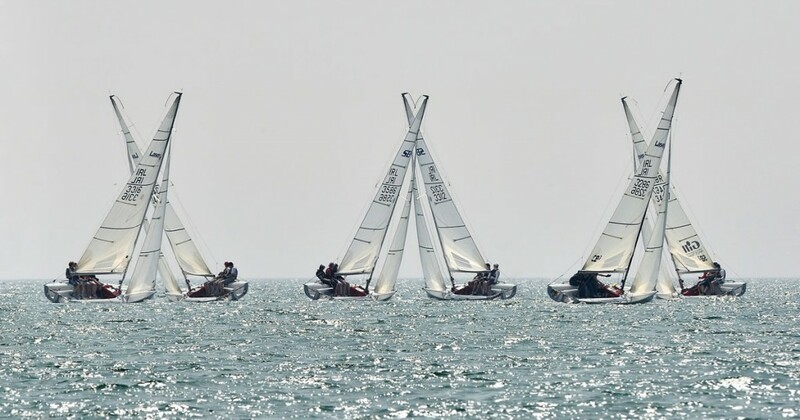 RYA Coach Mark Rushall’s Training Report SB20 2015. SB20 Weighing Procedure SB20 Weighing Procedures –these notes offer guidance when weighing the SB20. RYA Coach Mark Rushall wrote about the SB20 in the August 2008 edition of Yachts and Yachting Magazine. Click each image for a larger view. This 15 page PDF file shows detailed drawings and diagrams of all parts on the boat, with reference numbers for ordering spares. Here. SB20 Trailer Maintenance Guide. Everything you need to know to keep your trailer happy. The original SB20 sales brochure. Collection of useful Top Tips. How to replace a broken gennaker pole.